First of all, everyone has their own unique style or preference when using beadweaving techniques. However, beginners have trouble finding their favorite stitch style when they’re still starting. Below are some ways you can learn on what basic bead stitching techniques to learn to jumpstart your beading projects and to ultimately find the stitch style that matches your skill and likeness. This stitching style is a common technique that both newbie and seasoned beaders use and like. This is because it’s among the most resourceful stitching techniques in beading—and you will be able to apply it to varying styles and bead projects. If you’re a beginner beader, then you should definitely start using flat peyote stitch to have a grasp on basic beading. 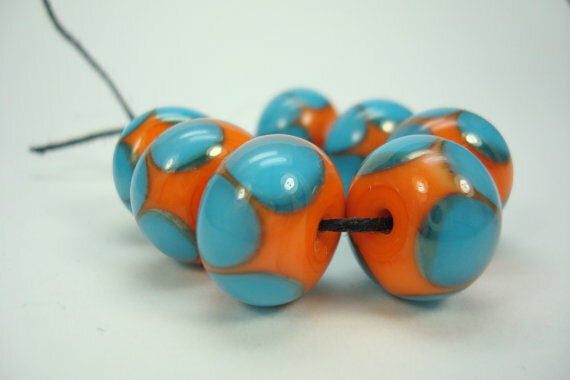 You can then proceed to other bead weaving techniques to enhance your skills and to find your preference. Some of you may be wondering why not use small-sized beads immediately? The major advantage of using large-sized beads is that it’s easier to practice with and more importantly, you can easily see the patterns you are making—quite useful for those who are new with bead weaving or is still learning a new bead pattern. 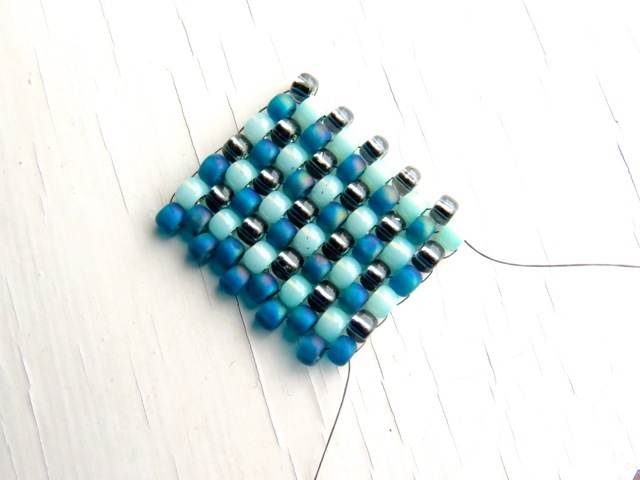 A sample stitch allows you to have a reference when making new bead projects. You see, some people find it easier to learn when they have some sort of model piece to follow. 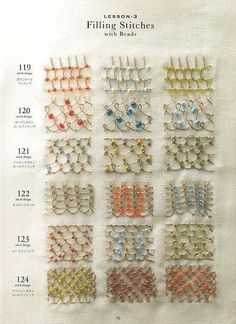 This is really a useful tip when you’re trying out dozens of bead weaving styles. 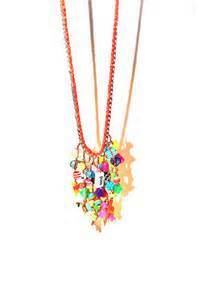 Bead weaving can be quite difficult when it comes when weaving the threads or joining different beads. Don’t make it hard on yourself if you’re still new. Just use colored threads that have a light hue for you to notice the threads easier.